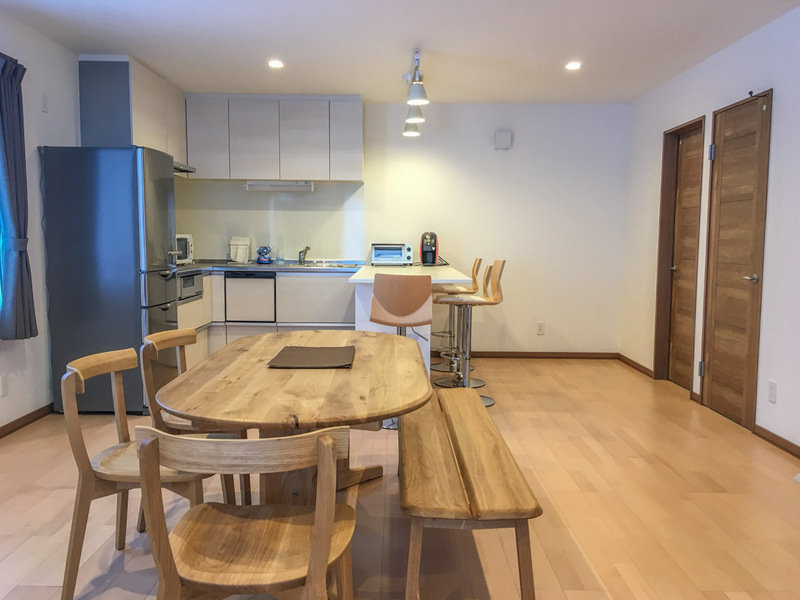 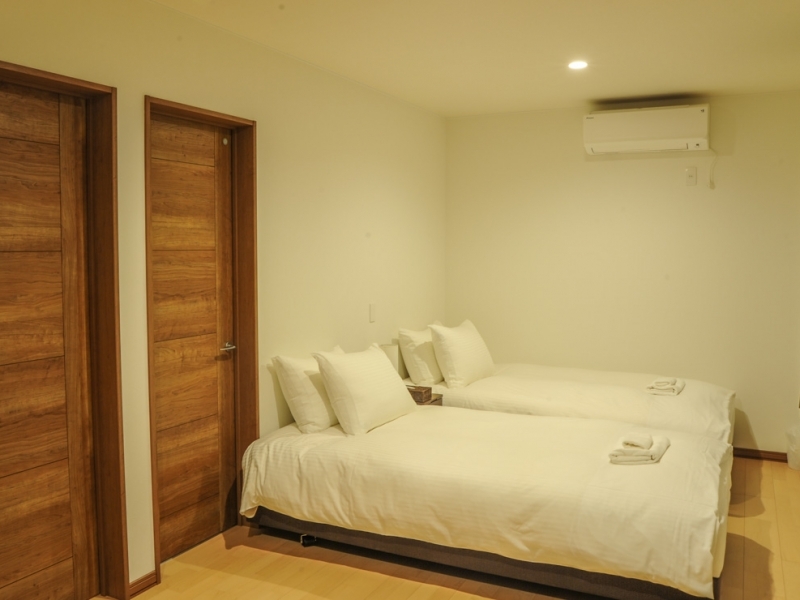 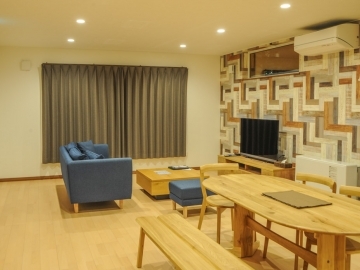 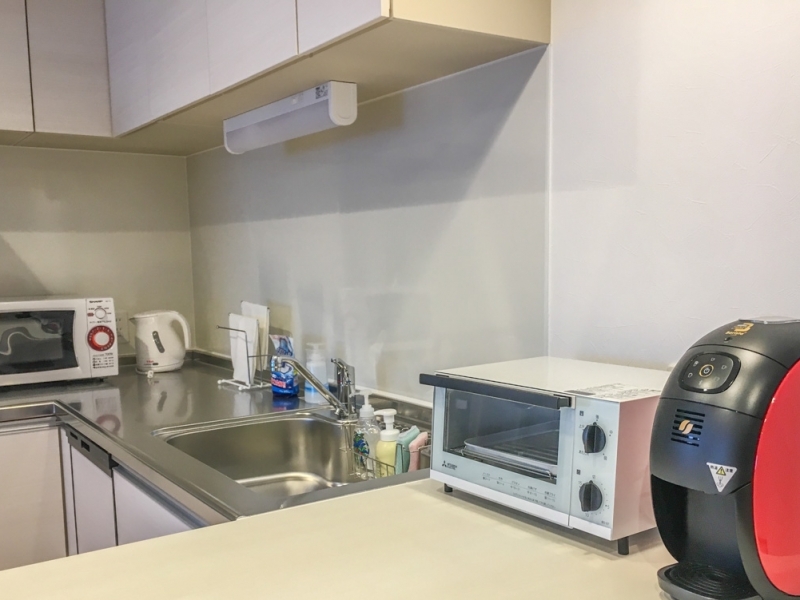 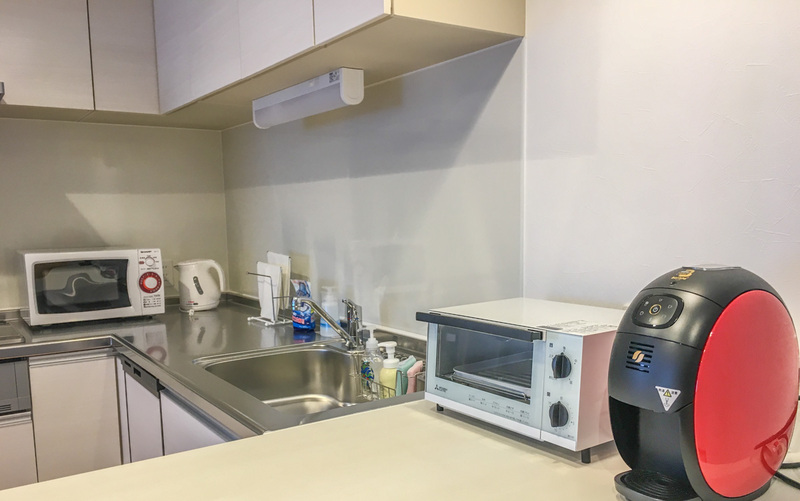 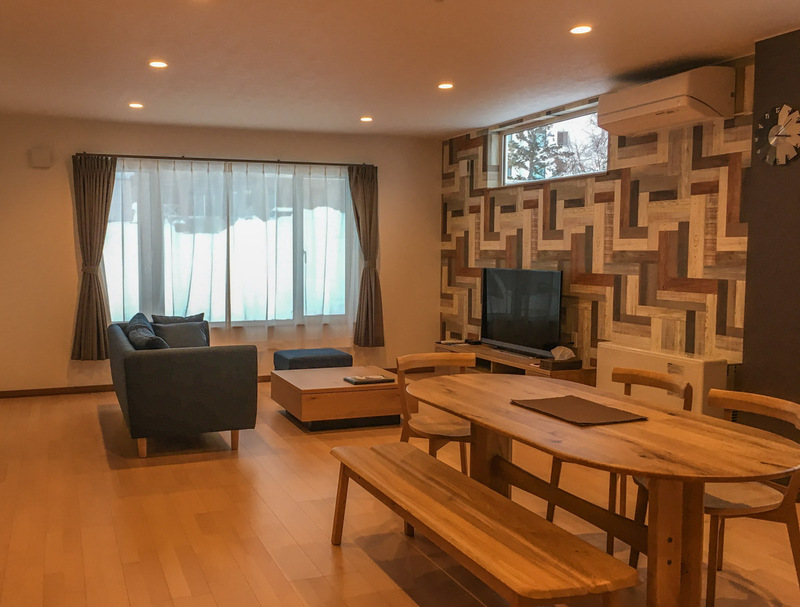 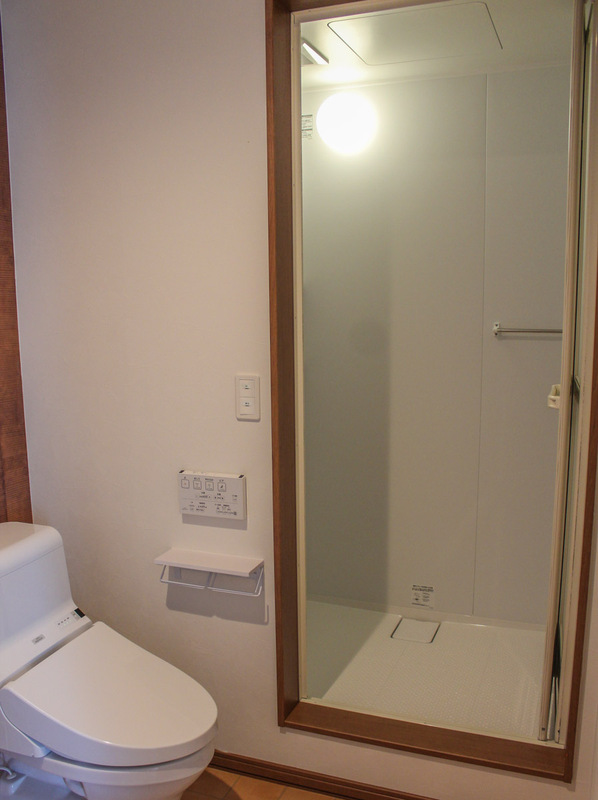 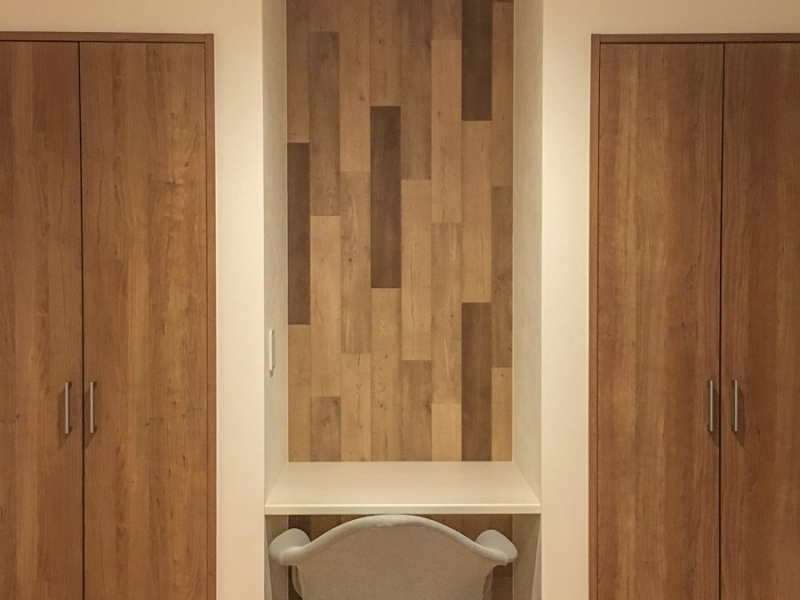 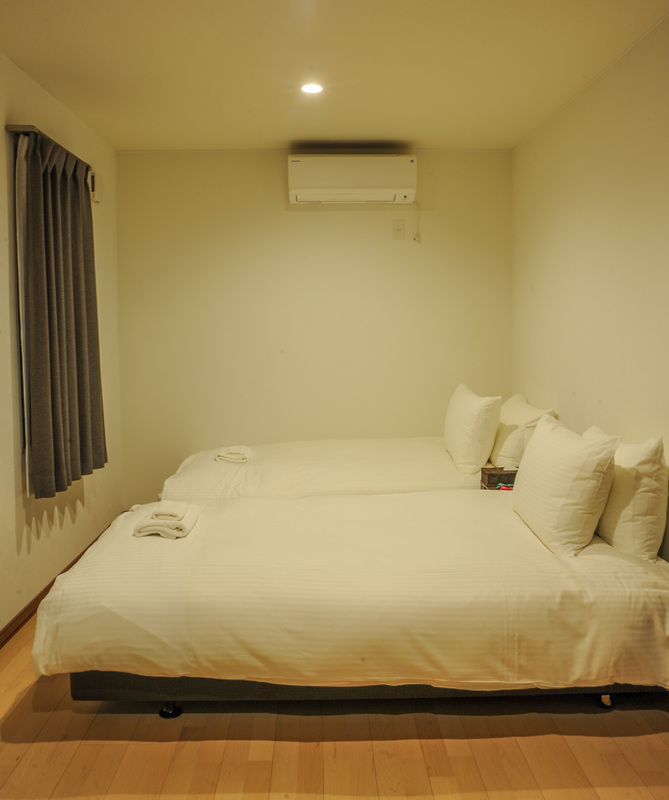 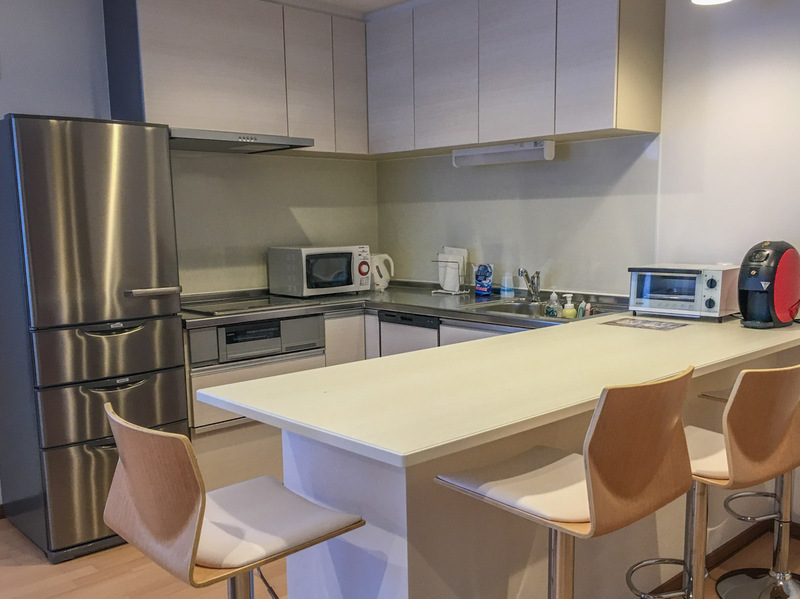 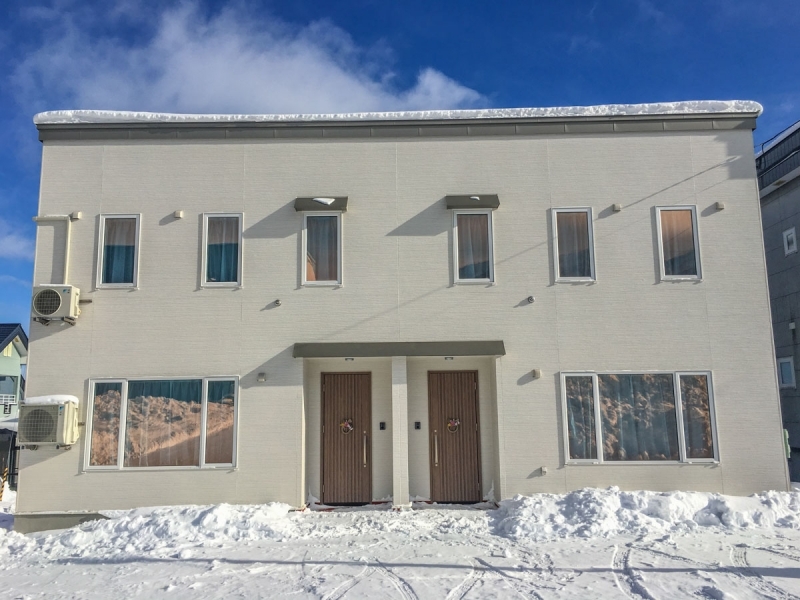 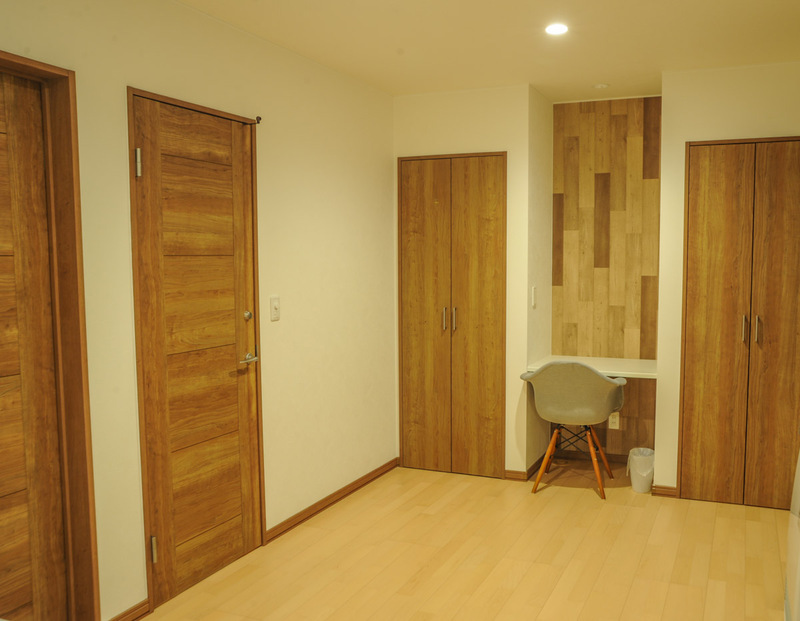 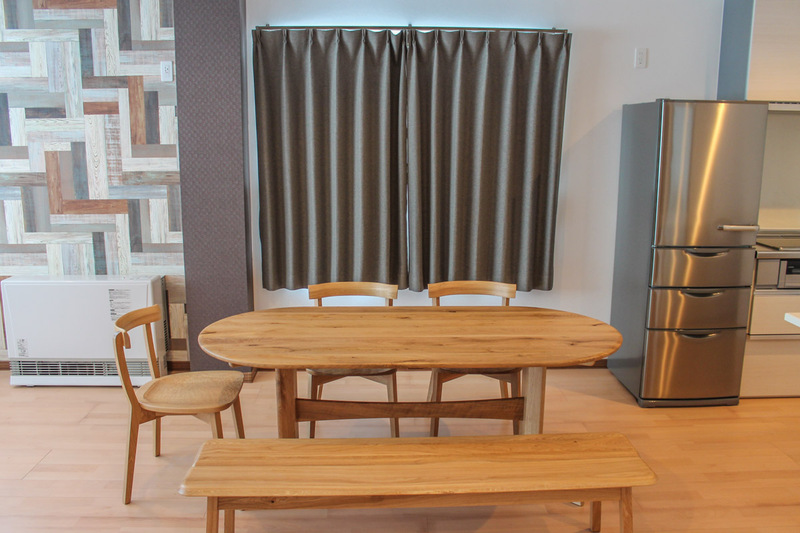 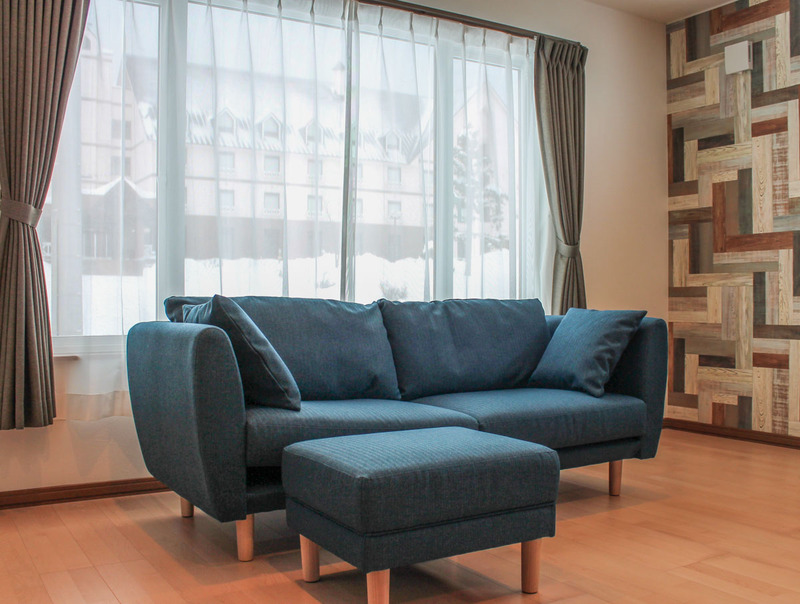 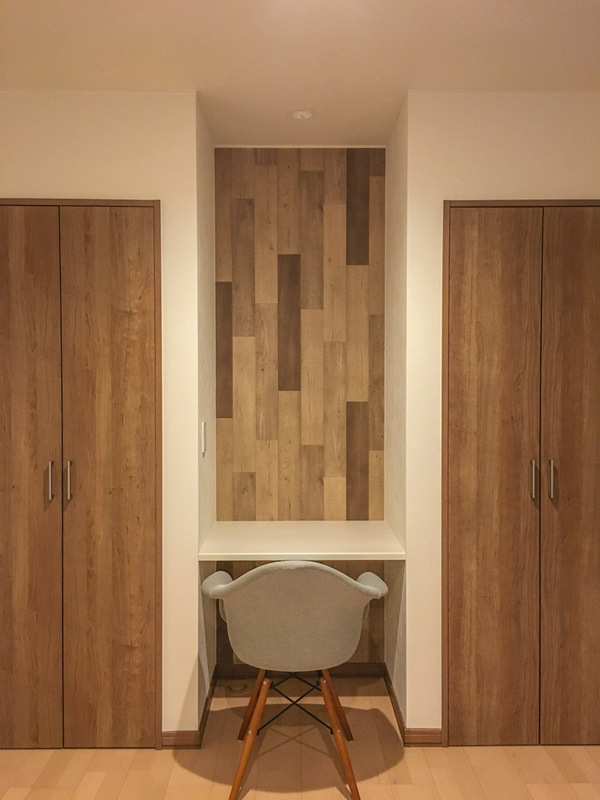 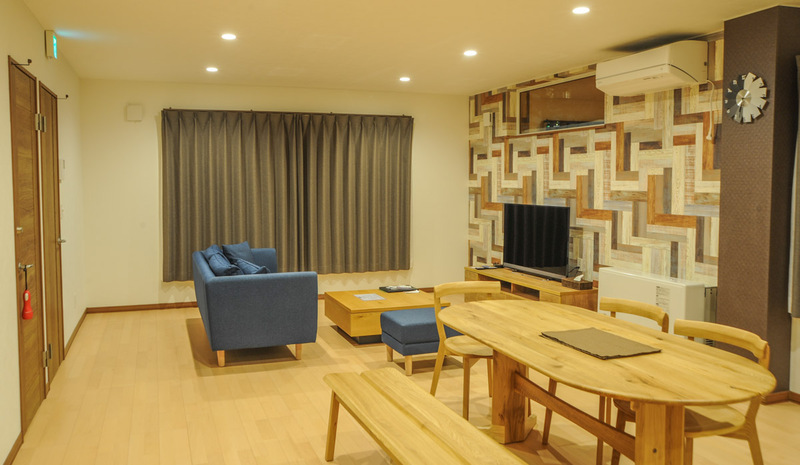 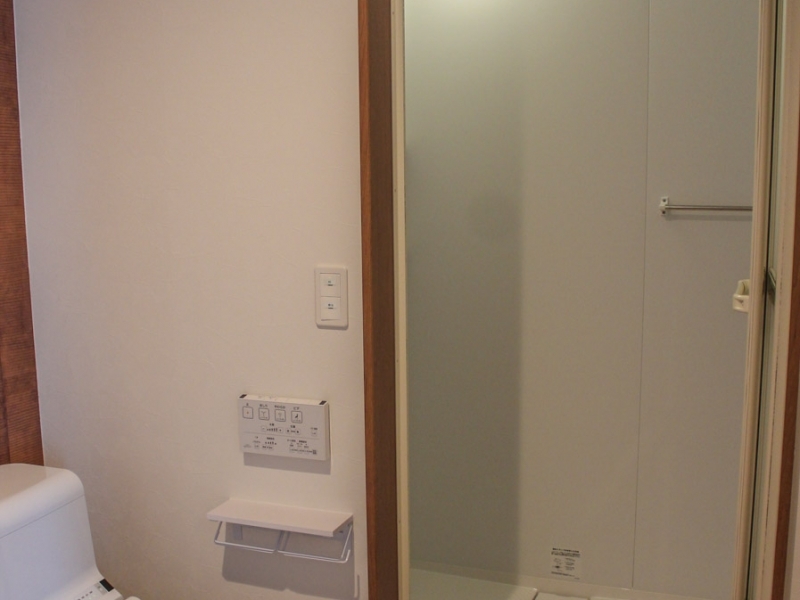 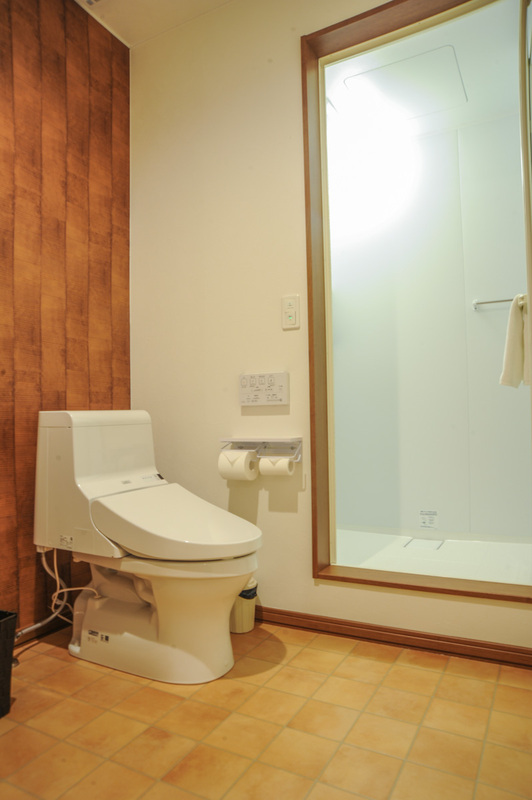 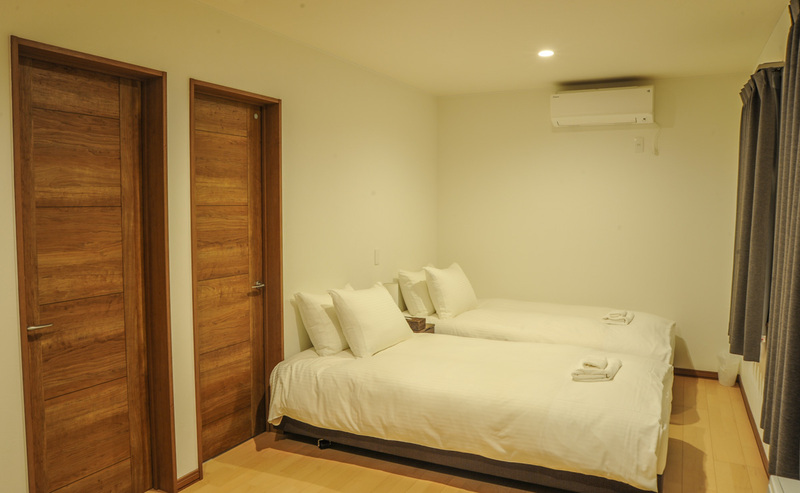 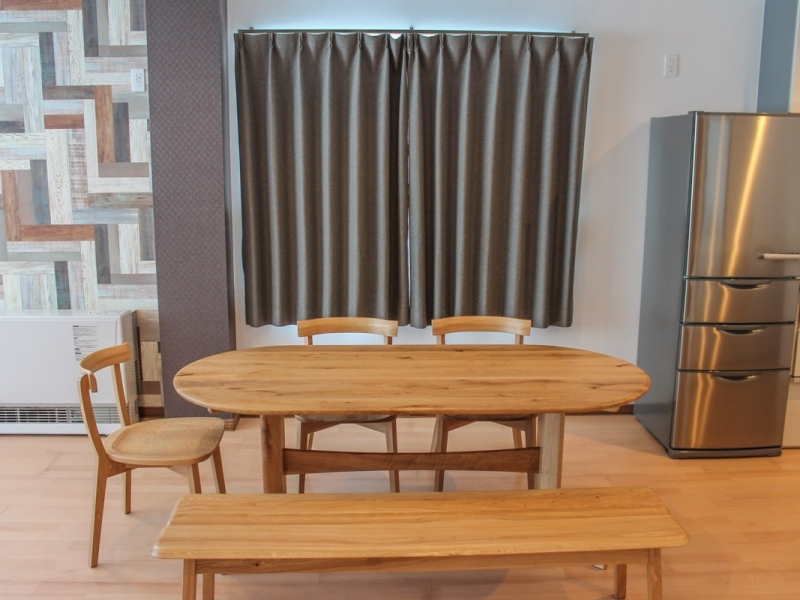 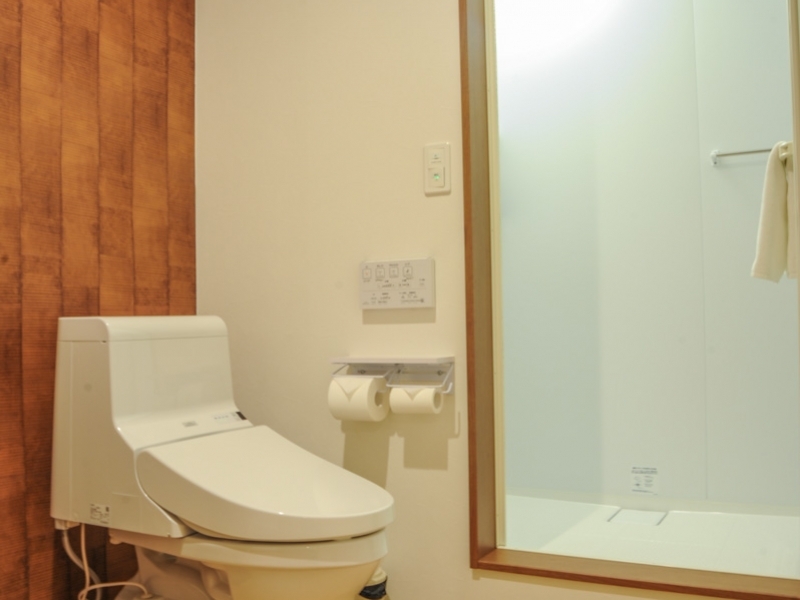 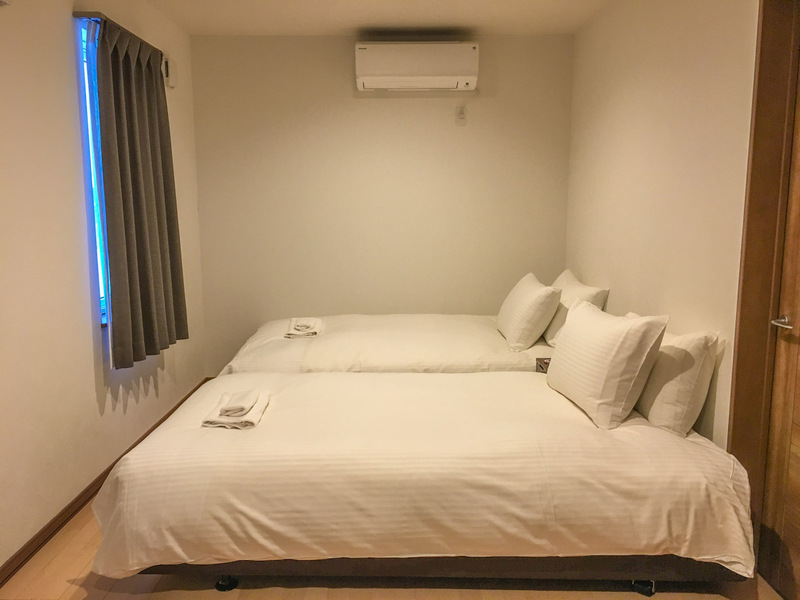 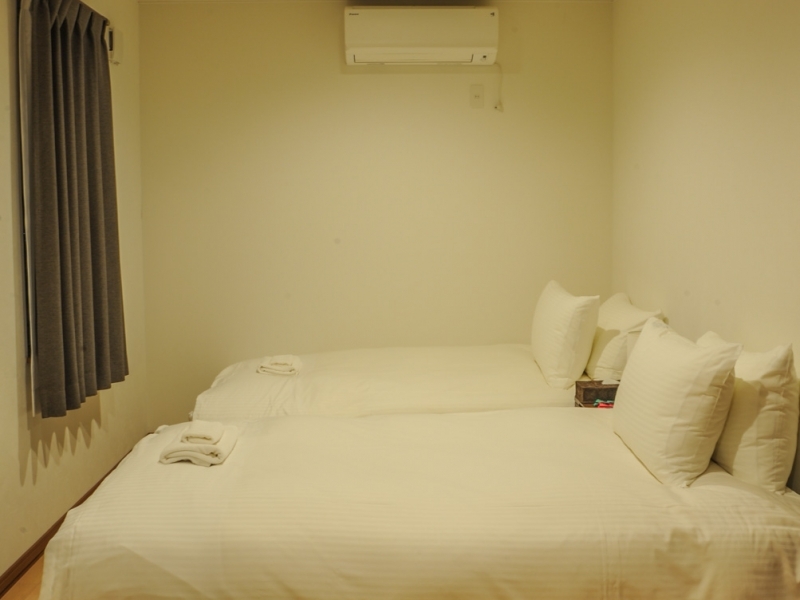 AOI has 2 bedroom apartment units, located in the main hotel area in Furano resort. 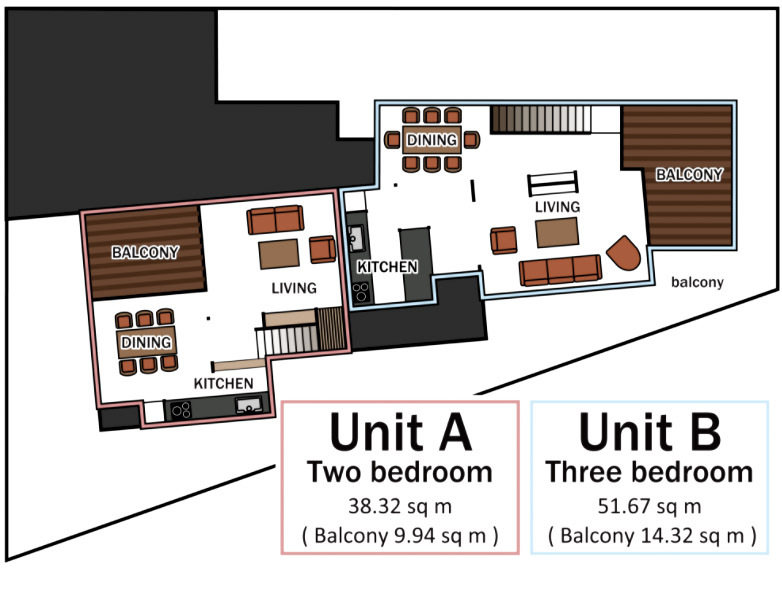 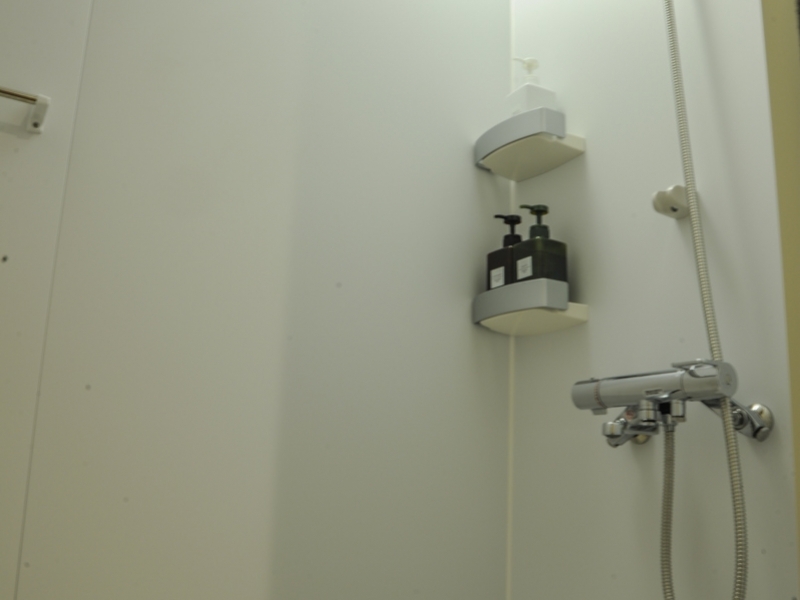 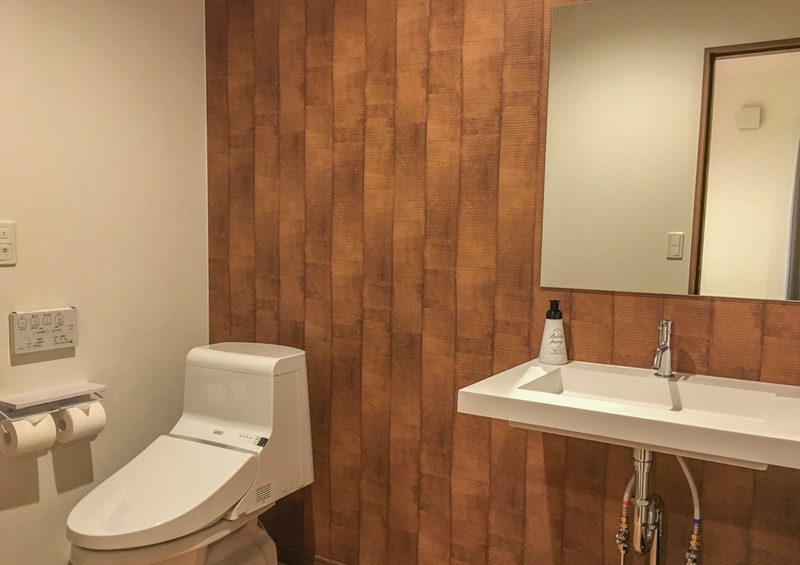 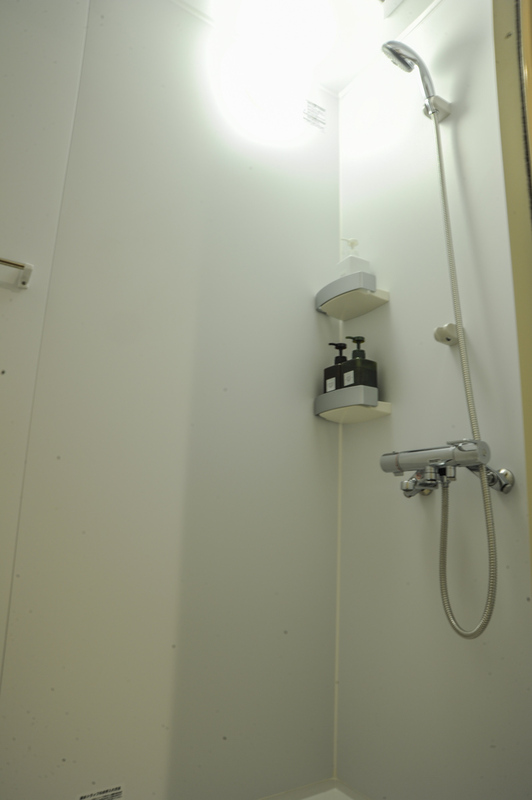 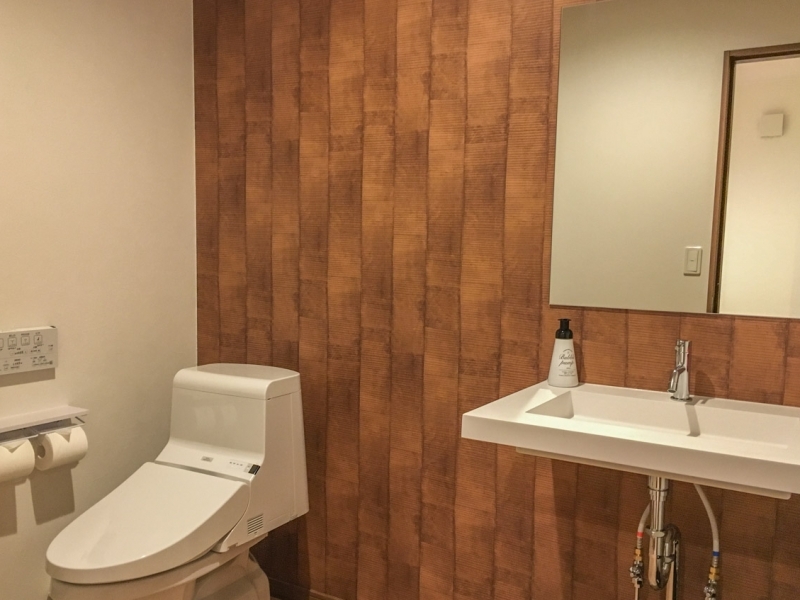 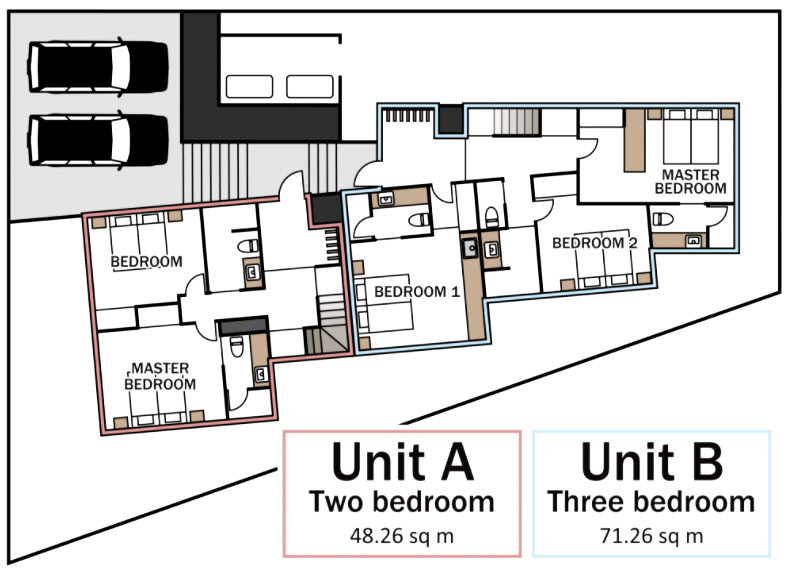 Each unit has the same facility, that has 2 bedrooms, 2 shower rooms, 3 toilets, and a spacious living dining kitchen area. The apartments are located just in front of the bus stop of Edel Warme hotel, and within the walking distance to restaurants, cafes, bars, ski rental shops, ski tour companies, child-care, convenience store, and ski gondola station. 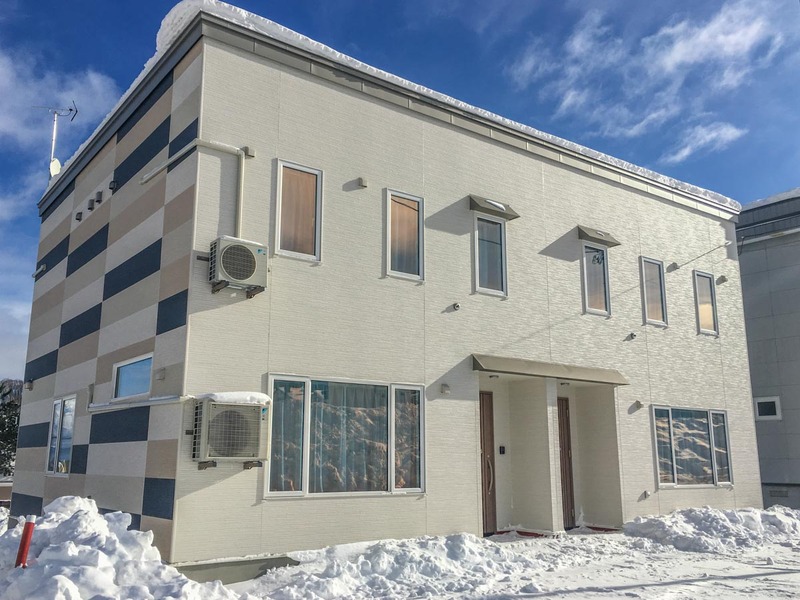 AOI is located is located in Kitanomine, the ski resort area in Furano.